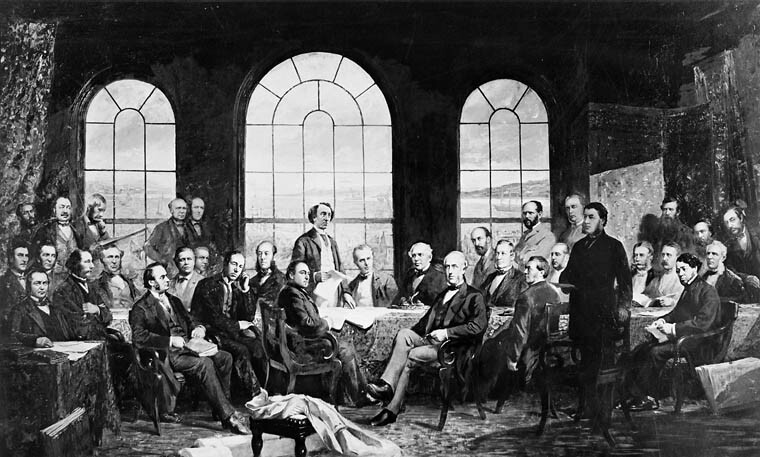 2017 marks the 150th anniversary of Canadian confederation, when the British North America Act of 1867 created the Dominion of Canada by unifying the colonies of Province of Canada (Upper and Lower Canada that will later become Ontario and Quebec), Nova Scotia, and New Brunswick. 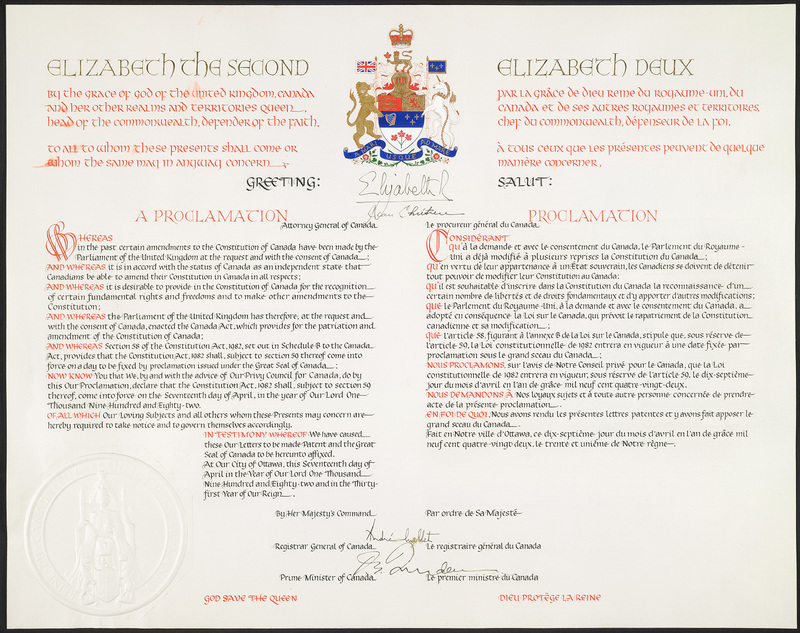 Commemorating the jubilee, the Law Library offers to its visitors a new exhibition, Building Canada: One Law at a Time. 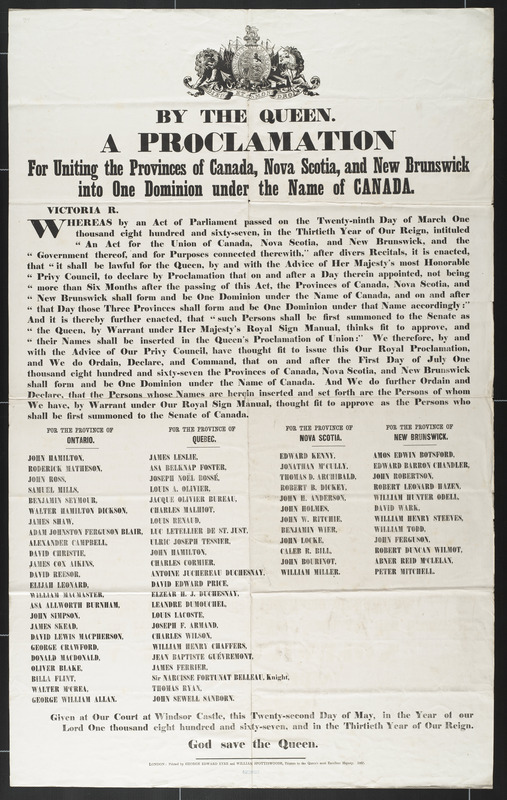 The blended-media exhibition highlights statutes and other legislative acts and agreements marking important dates and watershed moments in the process of building the country: creation of the Confederation, process of joining the Confederation by provinces and territories, the relationship with Canadian First Nations, the Constitution, and an official adoption of Canadian national symbols. The material part of the exhibition features primary documents, books, reproductions of archival documents, and memorabilia. 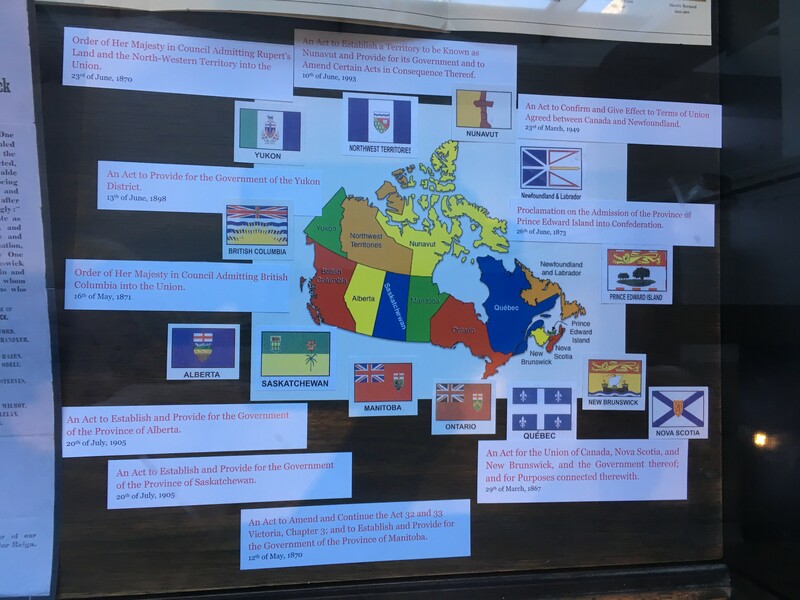 The exhibition expands into a digital realm paying specific attention to the history of First Nations in Canada and showcasing reproductions of archival documents, photographs, testimonies of the survivors of residential schools, and video materials presented on the digital touch table. 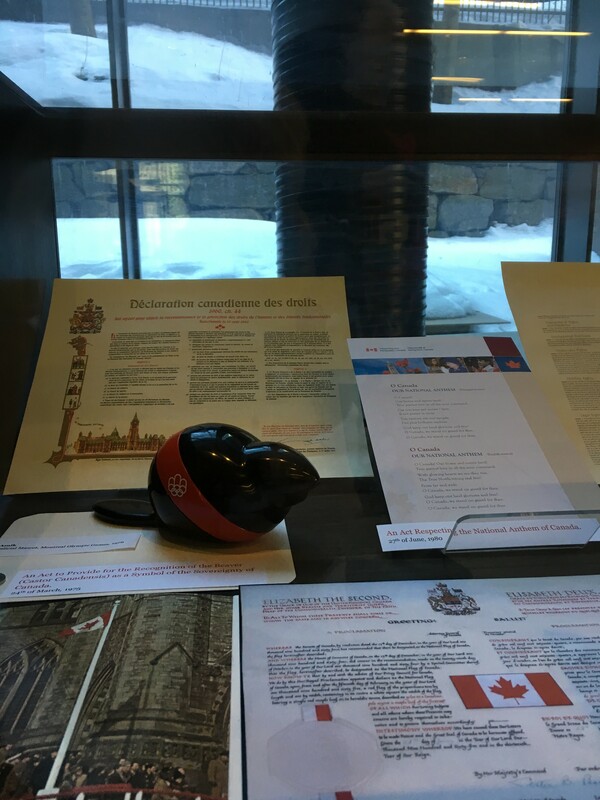 The use of touch-table for this Law Library exhibition is a part of the McGill Library Innovation in Service project. The exhibition was curated by Svetlana Kochkina and Sonia Smith. Immigration Law & Policy in the U.S., a monumental collection, a compilation of the most important historical documents and legislation related to immigration in the United States as well as current hearings, debates and recent developments in immigration law. 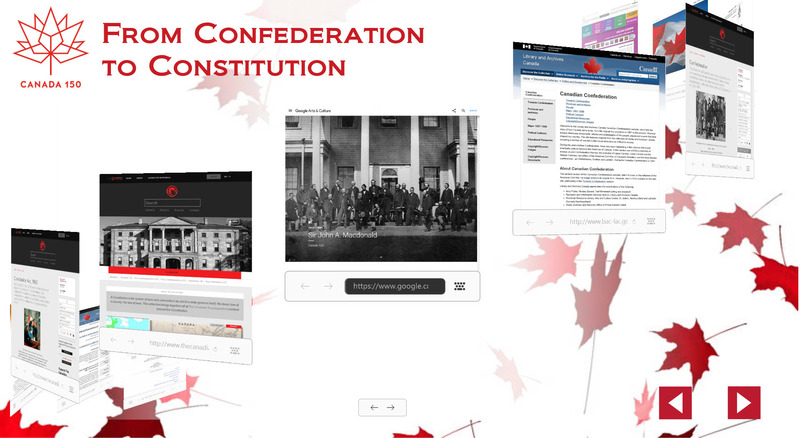 This first comprehensive database includes BIA Precedent Decisions, legislative histories, law and policy titles, extradition titles, scholarly articles, an extensive bibliography, and other related works. Animal Studies: Law, Welfare and Rights includes titles from the Animal Legal Defense Fund and Animal Welfare Institute and aims to establish the foundational laws pertaining to animals and follow the evolution of these rights throughout the years. It includes philosophical books dating back to the 1800s, videos, periodicals, brochures, and more. Law in Eastern Europe, a collection of books, published by Brill, of more than 60 titles that showcases the development, enactment, and impact of the rule of law in Eastern Europe. 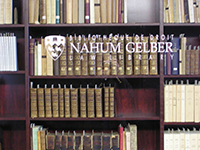 Parker School of Foreign and Comparative Law Publications: more than 60 publications from this prestigious school, such as the 22-volume set, A Bibliography on Foreign and Comparative Law. Book and Articles in English by Charles Szladits, along with An Introduction to the Legal System of the United States by E. Allan Farnsworth, among various others. Religion and the Law, hundreds of unique titles and nearly one million pages, including books, periodicals, and bibliographies. This collection provides a research platform for the development, history, organization, and fundamental principles of various world religions. The collection also includes the Christian Legal Society publications, an assortment of Canon Law, and rare historical bibles. 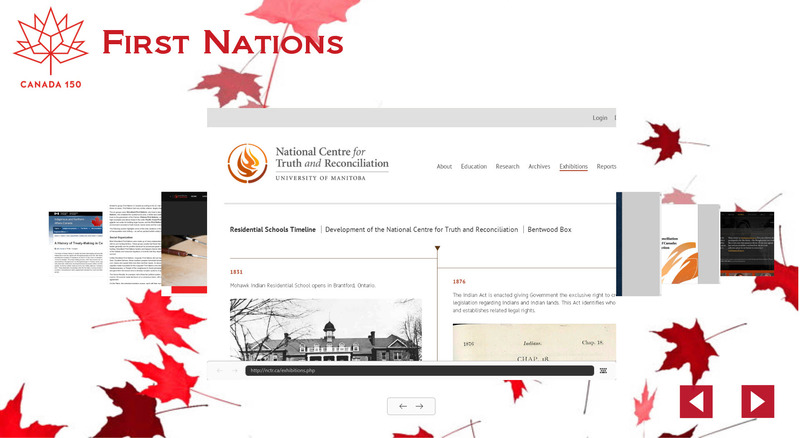 We hope you will find them relevant and useful for your teaching, research, and writing.